Time and Location: Tuesday 17th February, 13.30 hrs, Doughty Street Chambers, 54 Doughty Street, London, WC1N 2LS. 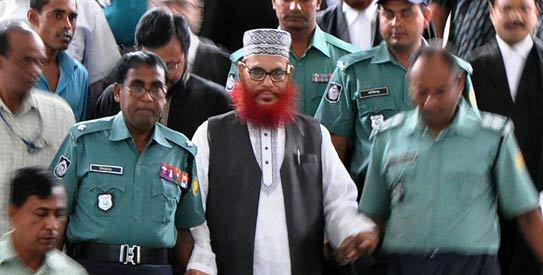 On 17 February a press conference will take place to highlight the publication of the first independent review and assessment of the Bangladesh International Crimes Tribunal (ICT), as undertaken by Mr. Geoffrey Robertson QC. Since its inception, the ICT has been the subject of significant criticism from both those who have appeared before it, numerous NGO’s including Human Rights Watch and No Peace Without Justice, and further, numerous international legal experts. All of whom have concluded that the ICT does not adhere to any internationally recognised standard. 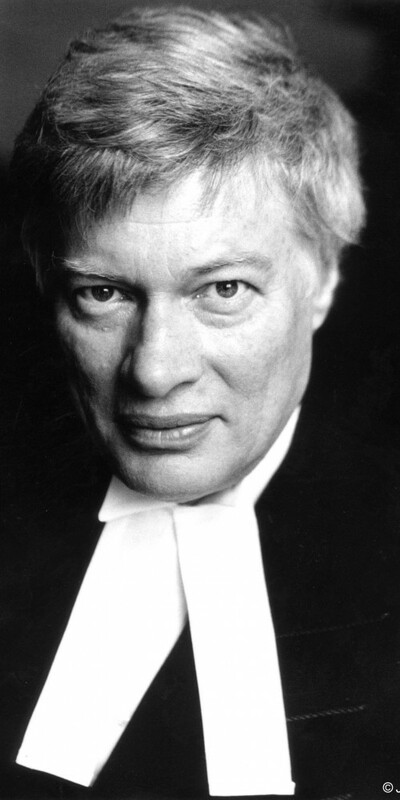 Geoffrey Robertson QC has now produced the first independent assessment of the ICT and the manner in which it has conducted the trials before it. Concluding that the ICT is flawed, and that the only resolution is for the UN Security Council to develop an ad hoc international tribunal to hear the cases. The event is scheduled to take place at Doughty Street Chambers, 17 February, 13:30hrs. Please contact: Charlie Tarr of BTP Advisers – +44 (0) 7738 018 393, or Jennifer Noone of Doughty Street Chambers – 020 7404 1313, for further information.